Details about the 20 children and six adults tragically killed in a massacre at Sandy Hook Elementary School in Newton, Conn., are emerging — victims of the second-deadliest mass shooting in U.S. history. Police released the names of the victims of the Sandy Hook school shooting on Saturday, underscoring the human faces behind the second-deadliest mass shooting in American history. 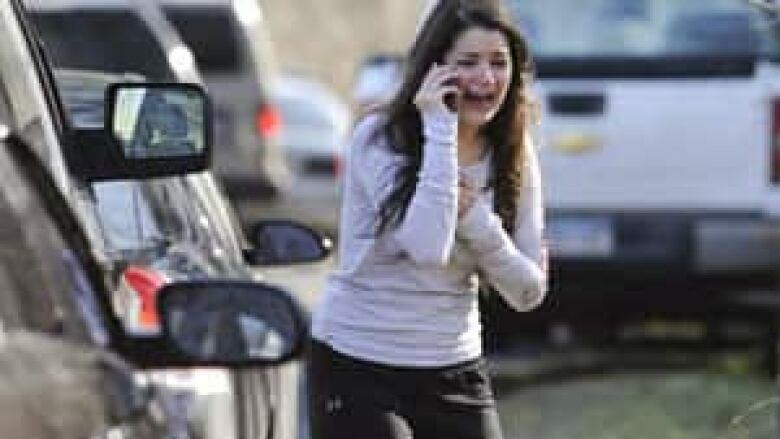 On Friday, 26 people were killed when a lone gunman entered the Sandy Hook elementary school in Newtown, Conn., and opened fire. Twenty of the victims were children between the ages of six and seven. Seven more adults were killed before the gunman, who police say is a 20-year-old named Adam Lanza, turned the gun on himself. 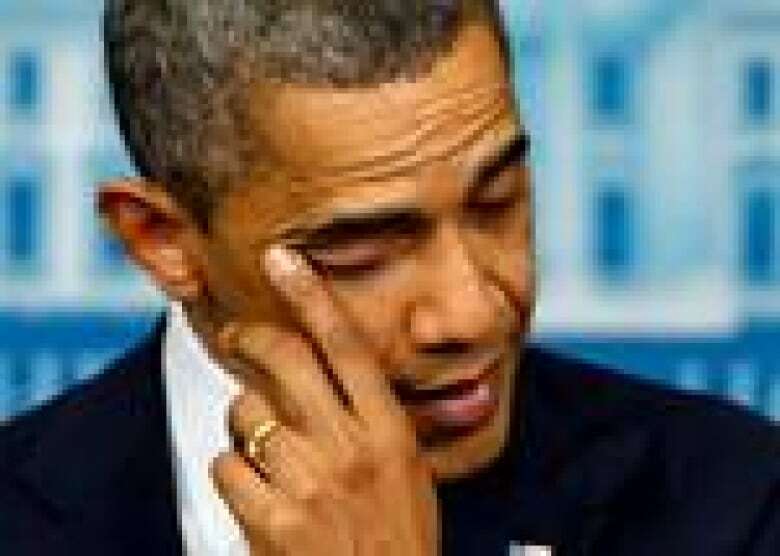 U.S. President Barack Obama is expected to visit Newtown on Sunday, as the community mourns. He will attend an interfaith memorial service in the evening at a local church, where he is to meet with relatives and first responders. The community of 27,000 was littered with signs on Sunday to commemorate those killed in the shooting, some of which read "Hug a teacher today," ''Please pray for Newtown" and "Love will get us through." At least one of the victims had Canadian ties. Musician Jimmy Greene moved his family — including two school-age children, nine-year-old Isaiah and six-year-old Ana Marquez Greene — from Winnipeg to Newtown in July. The family had moved because the girl's mother had been hired to teach at a local university. Police confirmed on Saturday that Ana was among the dead. Isaiah was at the school during the shooting Friday but was not injured. Whyte Ridge Baptist Church, a Winnipeg church that the family used to attend, held a vigil to honour Ana's life on Friday evening. Terry Janke, the church's senior pastor, told CBC News that Greene confirmed Ana's death to a congregation member. "Through these times it rocks anybody's world, losing a child, and so we're holding ourselves up in grief but holding them up that their faith be unshakable," Janke said. 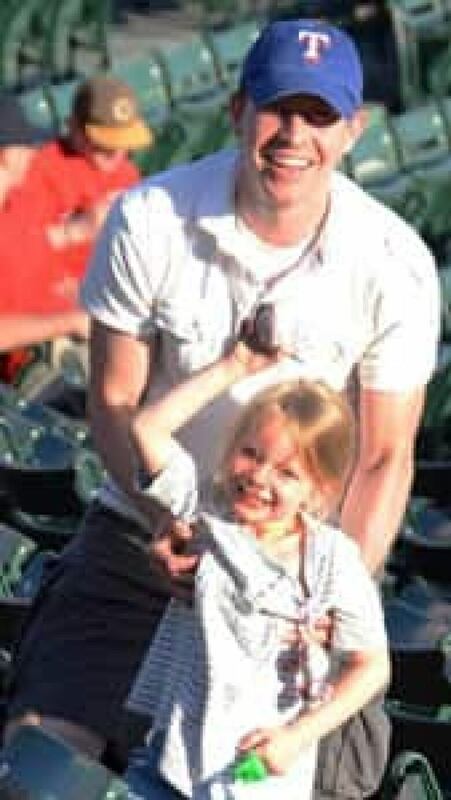 Six-year-old Emilie Parker was among the 20 children killed in the massacre. Emilie and her family — mom, dad, and three- and four-year-old siblings —had moved to Newtown eight months prior, her father, Robbie Parker, told reporters Saturday. "She was the type of person that could just light up a room. She always had something kind to say about anybody," said Parker, tearing up. "She is an incredible person and I’m so blessed to be her dad." Parker said he was at work when the shooting happened. His wife called him and told him the news. At first, he thought this couldn't be happening and it must be a mistake, said the 30-year-old physician's assistant. "I don’t know. I don’t know how to get through something like this," he said, adding he has found strength in religion and family support. He said he hopes all the families affected use the resources made available to them "since nobody knows how to get through this." Victoria Soto, a 27-year-old teacher at the school, is now being called a hero. Details of her death remain fuzzy, but investigators informed relatives that she was killed while shielding her first-graders from danger. She reportedly hid some students in a bathroom or closet, ensuring they were safe, her cousin Jim Wiltsie, told ABC News. Her goal was simply to be a teacher. "She lost her life doing what she loved," Wiltsie said. The images of Olivia Engel show the life of a six-year-old girl: visiting Santa Claus, feasting on a slice of birthday cake, or swinging a pink baseball bat. "She loved attention," said Dan Merton, a longtime friend of her family. "She had perfect manners, perfect table manners. She was the teacher's pet, the line leader." 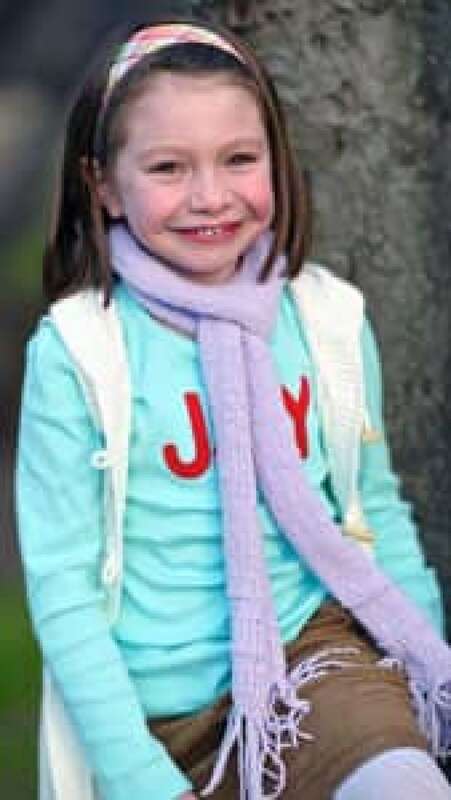 On Friday, Merton said, she was simply excited to go to school and return home and make a gingerbread house. 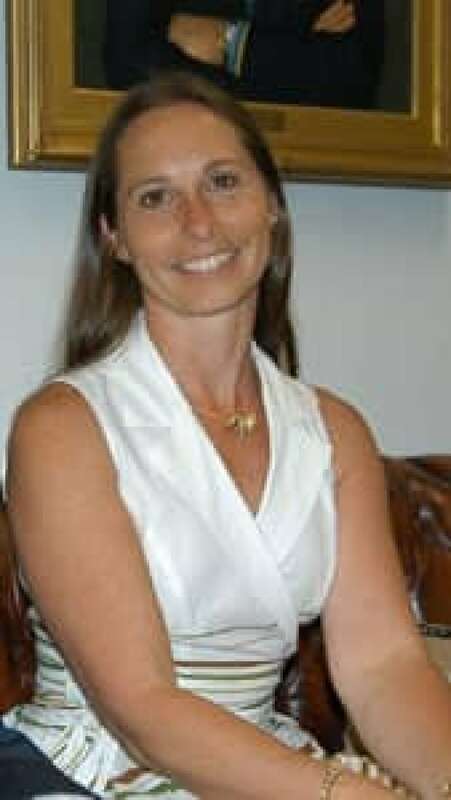 Principal Dawn Hochsprung, 47, regularly tweeted photos from her time at the school. Just this week, it was an image of fourth-graders rehearsing for their winter concert. Days before that, it was the tiny hands of kindergartners exchanging play money at their makeshift grocery store. She viewed her school as a model, telling the Newtown Bee in 2010 that "I don't think you could find a more positive place to bring students to every day." She had worked to make the school a place of safety, too, and in October, Hochsprung shared a picture of the school's evacuation drill with the message "Safety first." When the unthinkable came, she was ready to defend her school. 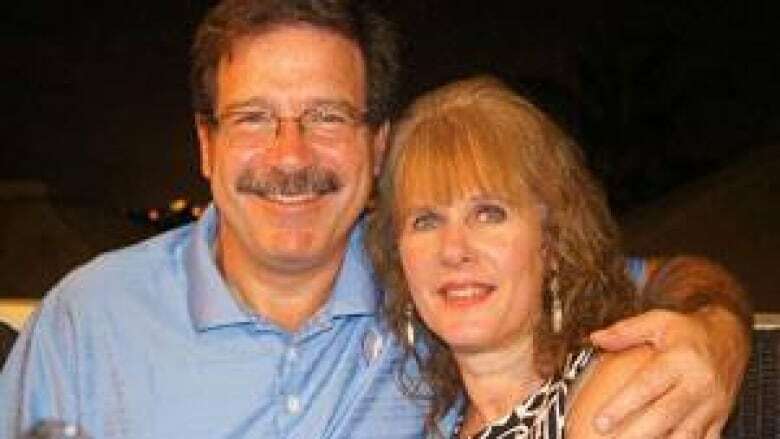 The school psychologist, Mary Sherlach, 56, joined principal Hochsprung in running toward the gunman and was also killed. Even as Sherlach neared retirement, her job at Sandy Hook was one she loved. Those who knew her called her a wonderful neighbour, a beautiful person, a dedicated educator. Her son-in-law, Eric Schwartz, told the South Jersey Times that Sherlach relished helping children overcome their problems. She had planned to leave work early on Friday, he said, but never had the chance. 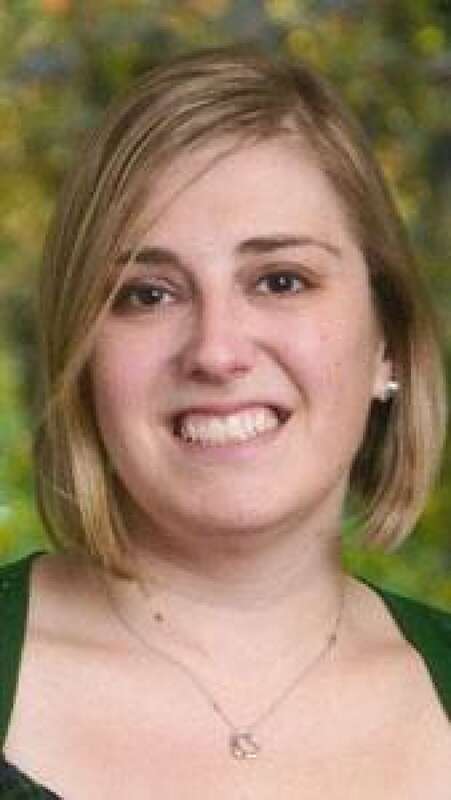 Lauren Gabrielle Rousseau, 30, was thrilled when she became a full-time teacher at Sandy Hook this fall, after she had spent years working as a substitute teacher and doing other jobs. Her mother said she was thrilled to get the job. "It was the best year of her life," she told the paper. Anne Marie Murphy, a 52-year-old teacher, is remembered by her parents as a happy soul; a good mother, wife and daughter; artistic, fun-loving, witty and hardworking. Remembering their daughter, her parents had no shortage of adjectives to offer local paper Newsday. When news of the shooting broke, Hugh and Alice McGowan waited for word of their daughter as hour by hour ticked by, and then it came. Chase Kowalski, 7, was always outside, playing in the backyard, riding his bicycle. Just last week, he was visiting neighbour Kevin Grimes, telling him about competing in — and winning — his first mini-triathlon. Fifty-two-year-old Nancy Lanza, the suspected gunman's mother, was known simply for the game nights she hosted and the holiday decorations she put up at her house. A family friend at the house of six-year-old victim Catherine Hubbard turned reporters away, but Catherine's parents released a statement expressing gratitude to emergency responders and for the support of the community. "We are greatly saddened by the loss of our beautiful daughter, Catherine Violet and our thoughts and prayers are with the other families who have been affected by this tragedy," Jennifer and Matthew Hubbard said. Dr. Matthew Velsmid was at the house of six-year-old victim Madeleine Hsu on Saturday, tending to her stricken family, who he said did not want to comment. "We were waiting for casualties to come out and there was nothing. There was no need unfortunately," he said. "This is the darkest thing I've ever walked into by far."